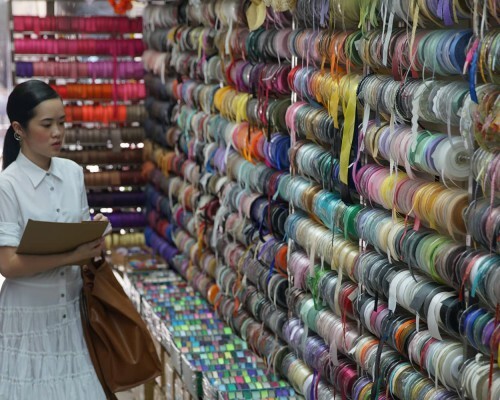 Getting a good dose of retail therapy is one of the 'must-dos' in Hong Kong. Our useful guide will help you navigate the endless streets and districts of shops, malls and markets. One of the oldest fishing villages, turned world-famous street market. Check out their vast array of clothes and accessories, or tick off some boxes on your souvenirs list. When it is time to refuel, head towards the first floor of Murray House, a 160-year-old restored three-story colonial building, home to a few restaurants with ocean views. 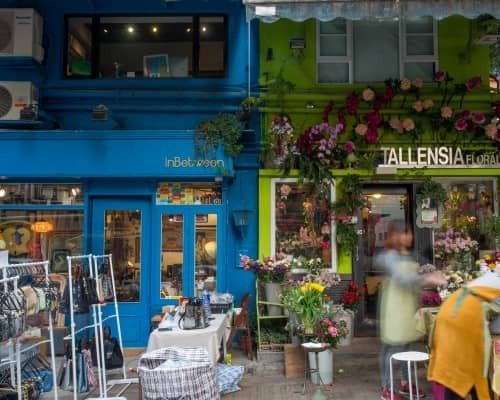 Nested within old industrial buildings are home-ware stores such as Mirth and Manks, galleries (including Spring Workshop, and Charbon Art Space), design shops, and lots of unexpected eateries, a treasure cave particularly for home decoration and art lovers. For a caffeine boost, visit Sensory Zero to enjoy one of the best coffees in Hong Kong. 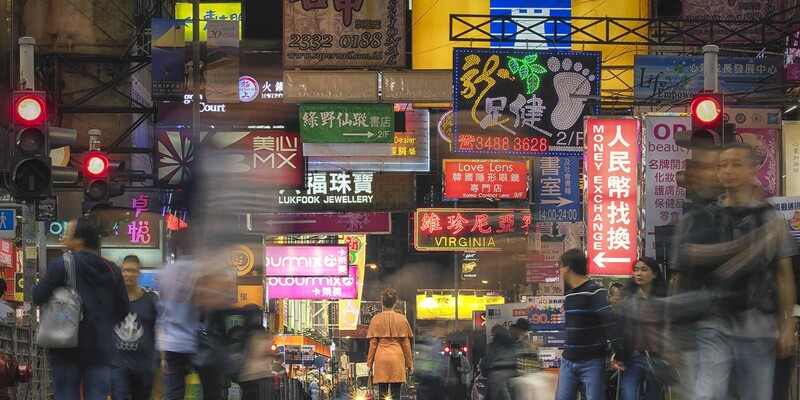 Ride the famous Peak tram up to the highest point on Hong Kong Island to enjoy a bird’s eye view of Victoria Harbour and some international and local brand shops at the Peak Galleria. Refresh childhood memories when you stroll down streets of stalls full of toys, stationary, figurines and festive decorations. Be amazed by the high concentration of department stores and smaller shops at the heart of the financial district. 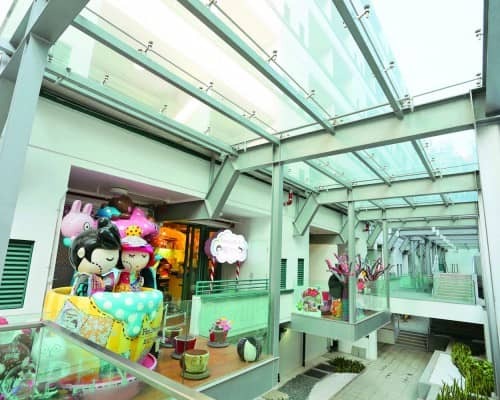 If luxury goods and high-fashion is not for you, try the Asian style bazaar Li Yuen Street for original flavours. After a full day of shopping, it is time to reward yourself with a refreshing drink followed by a gourmet dinner. 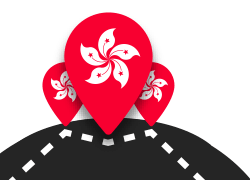 At Lan Kwai Fong, LKF to the locals, there are more than 90 restaurants and bars in this night life hot spot to pick from. Enjoy the sea breeze when you ride on the Star Ferry across Victoria Harbour, and it won’t break to bank at only HK$2.50 (approximately £0.25) per way on weekdays and HK$3.40 (£0.32) on weekends. 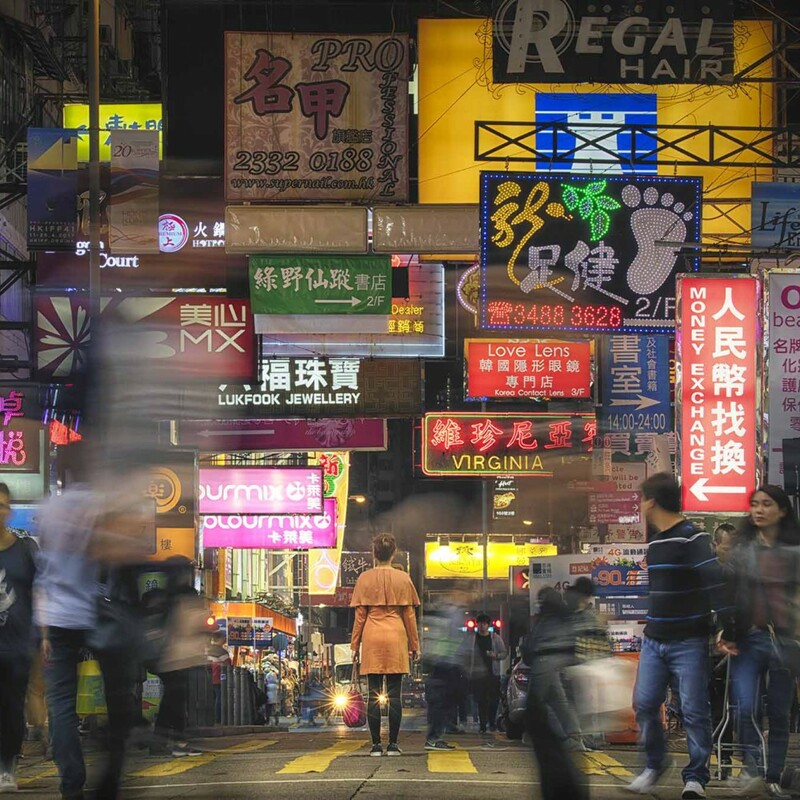 As you make your way north on Nathan Road, you’ll feel like you are travelling back in time, to some of the oldest areas in Hong Kong. 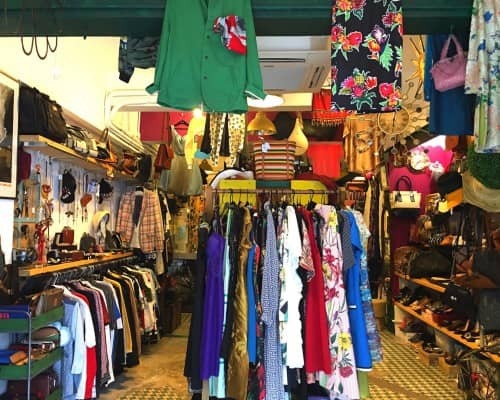 Around Mongkok, Yau Ma Tei and Sham Shui Po, You can find bargain priced goods, new and second hand all side by side. 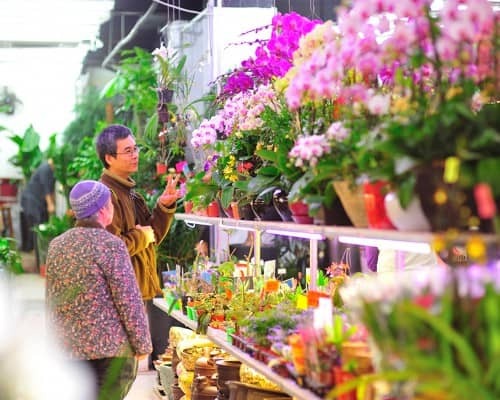 Take a stroll through the Ladies Markets and test your bargaining skills. If time permits, visit Tin Hau Temple on Temple Street and discover opera singers and fortune tellers who perform in the market each night amongst the local traders.